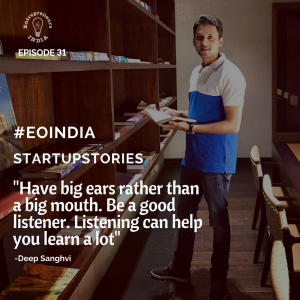 Welcome to #eoindia #startupstories Episode 31 – Deep Sanghvi. Central to the growth of the Indian economy and any other world economy is transport and logistics. When the number of goods being traded increases, when imports and exports increase, so does the need to transport goods across the country. All goods must be transported from the point of manufacture or import to the consumer. So therefore as consumer spending grows so must the transport and logistics sector. However, in order to keep the cost of goods low and acceptable to the consumer, the transport sector must operate very efficiently. 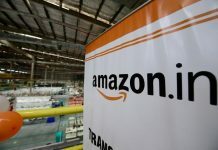 Take e-commerce, for example, if a seller cannot transport goods efficiently and hence cheaply to the purchaser, then you can wave that online discount goodbye and hence the rise of online shopping will stop. 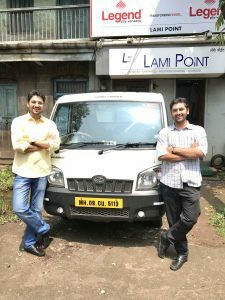 Today we meet a Start-up operating in one of the most important sectors in India – Transport. We introduce you to TransTrade. The Indian transport sector is currently highly unorganised. Trucks travel dead miles in search of load, while agents and consigners do not find trucks for days to transport their consignments. 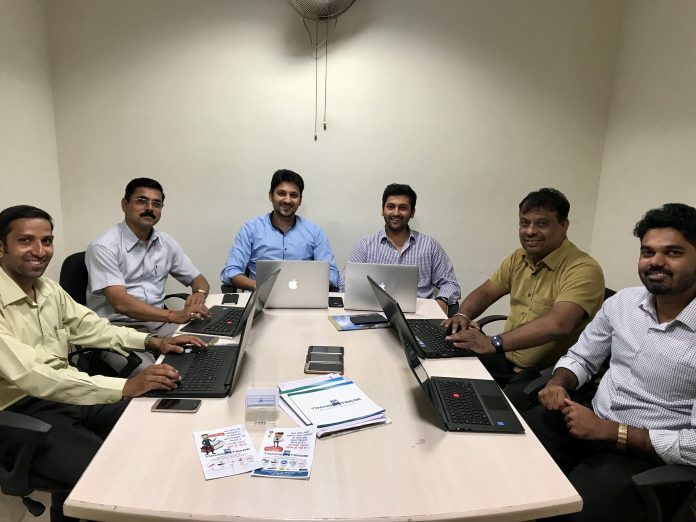 TransTrade(@transtrade.in), a venture by Sanghvi Group, is a revolutionary online portal, which will solve and simplify all these problems. 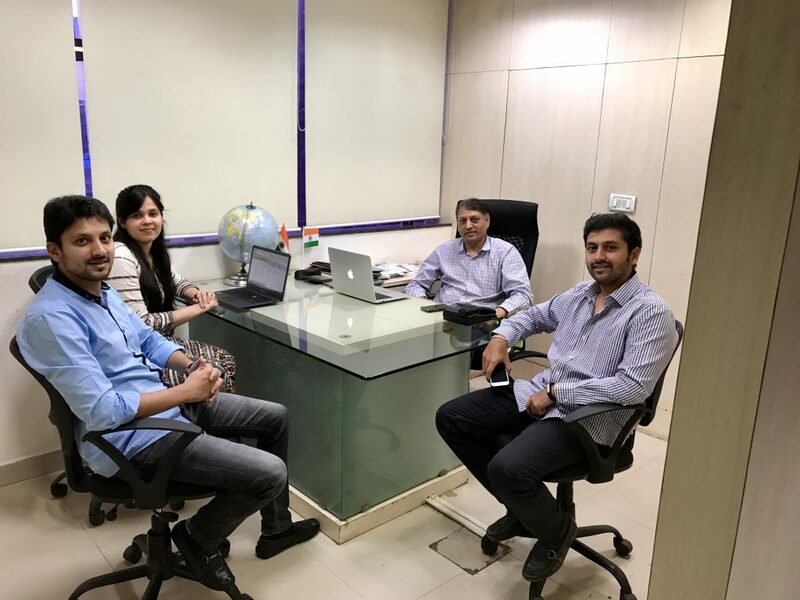 TransTrade brings technology, transport, and trade together and it is the first start-up in the India where online consignments can be directly booked and delivered. TransTrade deals with national goods transport involving trucks from 2.5MT-50MT and local goods transportation involving trucks and tempos from 0.5MT-2.5MT. This portal will help consigners find trucks and tempos nearest to their loading point (saving time and fuel) while also specific to their load requirements (load type, load weight etc.). Trucker on the other hand will receive consignments which are closest to their current location and can also choose and change regions within which they would like to operate. Both, consigners and truck owners will be able to view the live track details and will receive complete consignment details along with timely SMS and email updates. The Idea of TransTrade was born 4 years ago, and has been developing since. It is a venture by ‘Sanghvi Group’, chairman being Mr. Lalit Sanghvi. Directors- His wife Mrs. Tanuja Sanghvi, sons Mr. 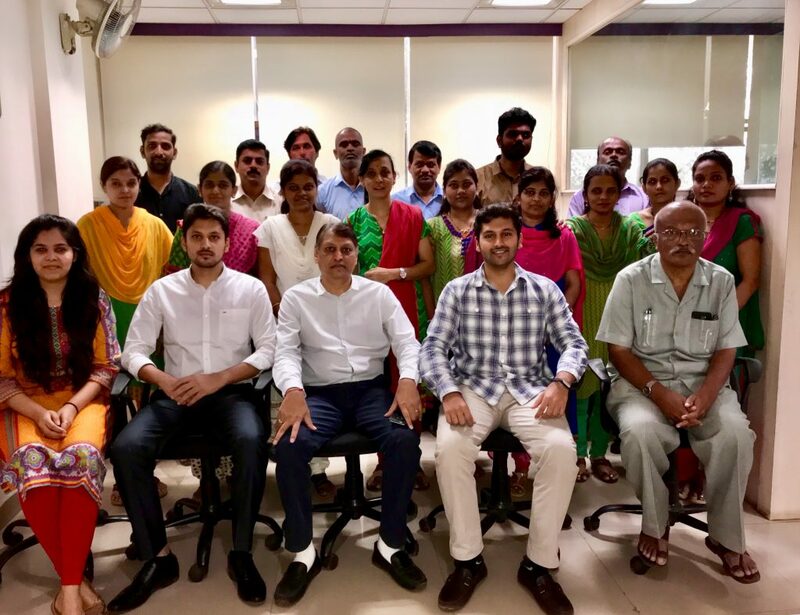 Deep Sanghvi and Mr. Yash Sanghvi, daughter in law Mrs. Devika Sanghvi and daughter Ms. Mahima Sanghvi have all actively participated in the development of this portal. For the first phase, the portal has been launched in Maharashtra with an overwhelming response and will soon go PAN. 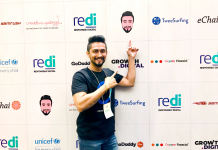 So let’s meet one of the founders, Deep Sanghvi (@deepsanghvi) and learn more about his journey in creating this #startup. 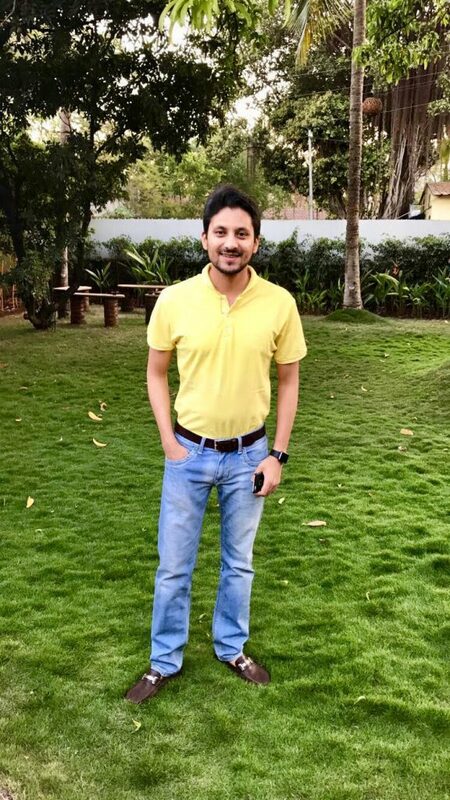 Welcome to EOIndia#startupstories, episode 31. Our family has been famously known and has had various businesses since the British reign in India. Known by the name ‘Shelaji Vanaji Sanghvi’ (SVS) since 1890, business began with silver, gold, shares, finances and property business. Sanghvi Group has a history of more than 125 years. Today, enriched in the soil of Ancient to Advance Kolhapur city, Sanghvi group has three major businesses- Finance, Construction, and Investment Business. A few years ago, while dealing with export and import of sugar, we faced problems with basic activities involving the goods transportation. Finding trucks or contacting the right agent with the right contacts were major hitches in the transport industry. These difficulties gave rise to the idea of TransTrade. An online portal that can systematise this highly unorganised industry without eliminating any of the existing members of the goods transport industry. Presently the goods transport industry in our county is highly unorganised. Agents and transporters have limited resources and make transport arrangements through phone calls. They waste a lot of time and energy due to this unorganised system. Many transporters don’t know how to calculate operating cost. They still follow traditional theory of working at a cost a bit lower than their nearby competitor, leading to reduction in profits. Trucks spend extensive time in search of load which increases their fuel consumption. An organised real time online portal is the very necessity of this industry today. 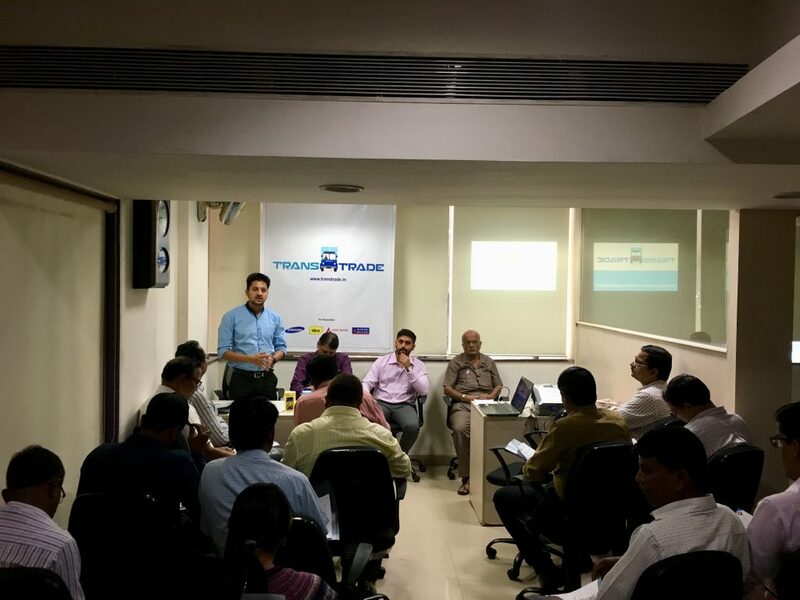 TransTrade enhances fuel efficiency, work competency, productivity, while also benefiting each entity involved in the system, financially and functionally. 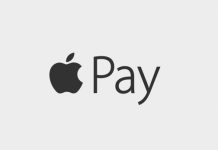 Cash handling will be much easier and secure due to total cashless and online payments. TransTrade can make a transport revolution for the trucking and tempo industry in the nation. There’s no better time than ‘now’ for TransTrade. I have been into my family business since an early age of 18 along with completion of my education. I and my family always knew that I would be an entrepreneur one day. As an entrepreneur I started my own uniform business along with our family business of construction. The idea of TransTrade came along 4 years ago and that is when I began working on the start-up fulltime. My entire family has actively participated in some or the other form in development of this start-up. They have been supportive, patient and encouraging on this journey. 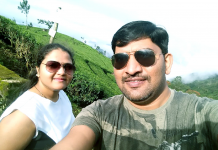 My wife Devika has been my major support system, while has always encouraged and pushed me towards achieving my goals; all small and big. I and my family always knew that I would be an entrepreneur one day. I wouldn’t say failures, but I’ve certainly had ups and downs in business. The downs teach you to overcome the uncertainties and push yourself to aspire what you’ve believed. I think that is the biggest driving force that one needs, to overcome any failures in business. One cannot afford to stop if he wants to achieve something. If you want it, DO IT! The biggest challenges we might have to face in the next 1 year is that many companies and start-ups are emerging in the country, and lifting this concept to make a similar one could be a threat. There are players in the existing market who are presently gigantic compared to us in terms of market share. They have enormous funds and international resources. These companies can be a challenge for us in the future, but our biggest strength is our core system which is exceptional. The features and benefits that come with it cannot weigh against any other. Punctuality: Being punctual at all times is most important. Even if it’s an appointment, a meeting or reaching my own office, I’m always in time. One’s punctuality shows one’s seriousness and dedication towards work. You will be significant to others if time is significant to you. Positive attitude: Positivity keeps me motivated. I always keep a positive attitude even towards the smallest of thing. This attitude helps me maintain a good vibe around me and in my work environment. Organisation skills: I am always organised. Not only at work but even off-work. Finishing a task instantly and getting work done then and there instead of keeping it pending for days has helped me in my success. I always like to have updated technology and utilities in my office. It keeps my employees educated and accelerates growth in work. Generosity: I always help anyone and everyone to the best of my capacity, as I believe it’ll help me in the long run. A good deed never goes waste. I feel it is very important for a human being to be giving at all times. One should never feel ashamed to help anyone; be it a co-worker, an employee/staff or even a stranger on the street. Being humble and generous is a basic trait any human should have to reach success not only in business but in life as a whole. If we were given an opportunity to start business again, we would cut down on unnecessary expenses which we made in the very beginning of our venture. These expenses could have been avoided and put to a different use in the later stages. It was a hasty decision but we recognised the flaw quickly so the losses were under control. Also we could have used a bit more of market research in terms of consumer acceptance of technology systems. The goods transportation market in India is so huge, that each region and state has a different set of mind and business approach. Putting all the pieces of the puzzle together would be easier with some more market research and survey. My favourite inspirational quote is the one I say to myself. “Money is not everything but without money you can’t-do anything”. This quote came to me when I was only 15 years old and has been droning in my head ever since. I mostly find inspiration through speeches and words of leaders and business tycoons who have incredible experiences and lessons to share. It’s motivating for me to listen to and talk to such people. It makes me think of all the different aspects about business, while giving me a direction of growth with clarity of mind. I have many favourite books, but to pick one, I would pick ‘Becoming Steve Jobs’ by Brent Schlender and Rick Tetzeli. Have big ears rather than a big mouth. Be a good listener. Listening can help you learn a lot. Listen to each opinion as every person has a unique skill. Be wise enough to identify them and utilize their skills in the rightful manner. Consult with expertise. Talk to as many people as you feel are influential and experienced. Also share your own knowledge and ideas with them. Make thorough market survey and research. Expand your knowledge on your subject as much as possible. Always be well dressed and well kept. Your first impression matters. As the saying goes-Being well dressed is a form of politeness. Your appearance in work environment and among business associates makes a major impression. We love Deep’s advice to be a good listener, we would add that you should spend the most time listening to your customers, they are the ones who will pay for your service. 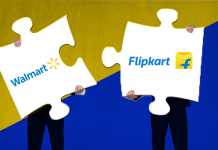 India’s one of the biggest industry which far away from technology….. Thanks for your comment – you are right the transport sector needs a lot of innovation.